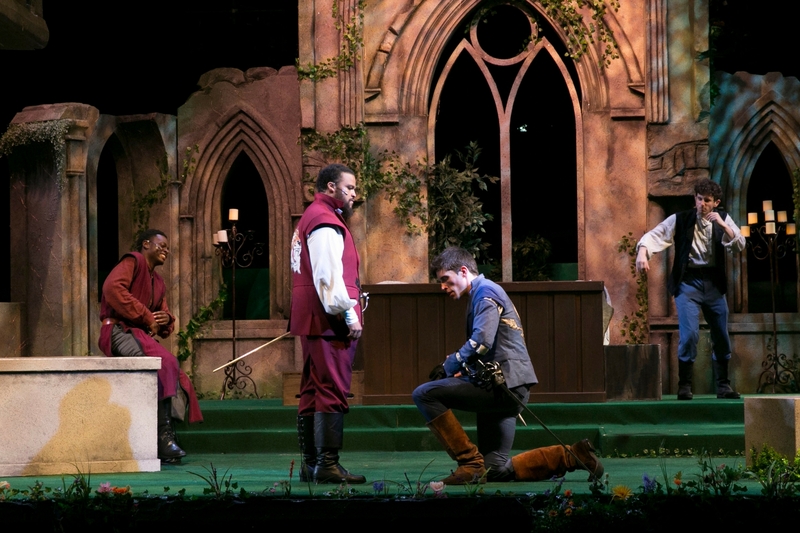 One of Greater Boston’s most beloved traditions, Commonwealth Shakespeare Company’s Free Shakespeare On the Common takes up residence once again with Shakespeare’s drama of teenage love, Romeo & Juliet. 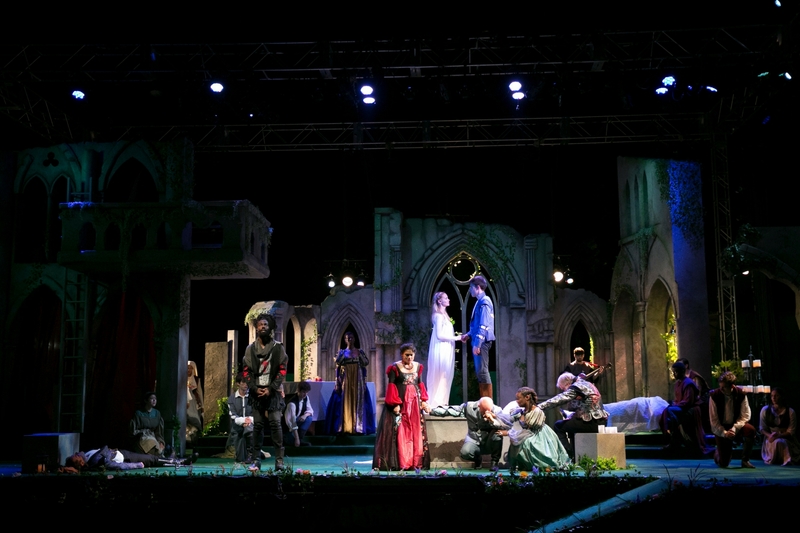 The Capulet and Montague families have been engaged in a multi-generational feud, causing much distress and havoc in the city of Verona; but when young Romeo, son of the Montagues’, meets Juliet, the daughter of the Capulets’, their immediate love blossoms and accepts no barriers, with tragic results. 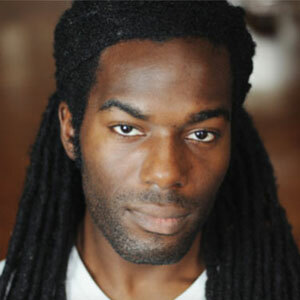 Brandon G. Green was seen in CSC’s King Lear in 2015 and recently appeared in The Scottsboro Boys at SpeakEasy Stage (Elliot Norton Award -Best Production), Mr. Burns… at Lyric Stage, and An Octoroon at Company One/Arts Emerson; (Elliot Norton – Best Actor). 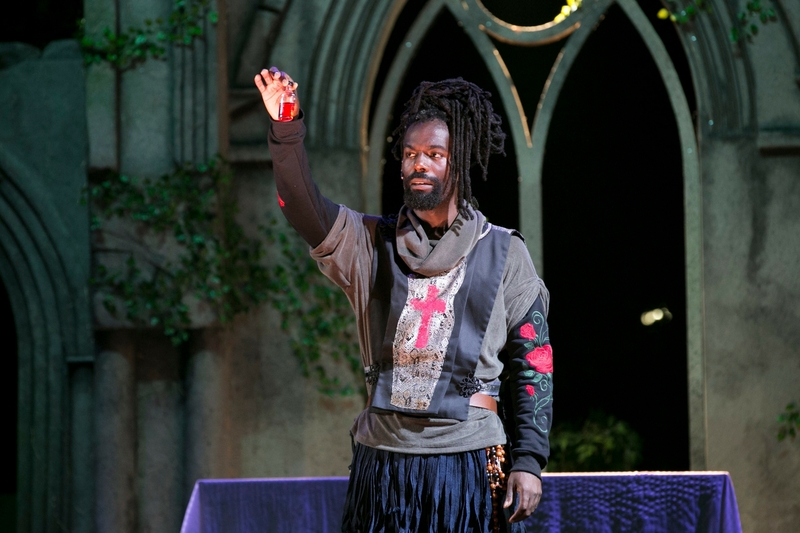 Kario Marcel is making his CSC debut and was seen in The Public Theater’s Shakespeare in the Park production of Troilus and Cressida last summer. Other credits include The Kite Runner at Actors Theatre of Louisville and The Cleveland Playhouse. NYU Grad Acting Candidate, 2018. Gracyn Mix is making her CSC debut. 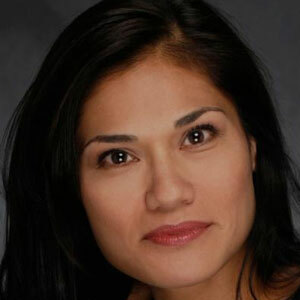 Her credits include The Crucible at Arkansas Repertory Theater, Vanya, Sonia, Masha and Spike at Repertory Theatre of St. Louis/Cincinnati Playhouse, Pride and Prejudice at Cincinnati Playhouse; A Midsummer Night’s Dream at Repertory Theatre of St. Louis and Lake Tahoe Shakespeare; As You Like It and The Rivals at Illinois Shakespeare Festival, Titus Andronicus at Great River Shakespeare Festival. Center; and The Parable Convention at B.A.M. Celeste Olivia This is Celeste’s debut with Commonwealth Shakespeare Company. Most recently she was seen in Stage Kiss (Lyric Stage) and Abigail 1702 (Merrimack Repertory Theater). Off Broadway Celeste played Barbara DeMarco in Shear Madness (Davenport Theater). 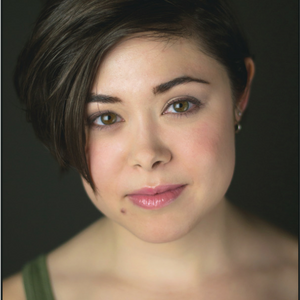 Regional credits include Arcadia (IRNE) and Grounded (The Nora Theater), Chinglish (IRNE), Becky’s New Car, Rich Girl (Lyric Stage Co.), It’s a Wonderful Life: A Live Radio Play (MRT), Reconsidering Hannah (Boston Playwrights Theater). Celeste has principal roles in 3 upcoming films, “November Criminals”, “Thoroughbred”, and “The Burning Woman”. She voices books on tape and is part of the East of Hollywood Production Team that sheds light on diversity in casting and on film for Asian Americans. Look for her in the upcoming web series “Crooks”. Mark Soucy performed in CSC’s The Boys From Syracuse (Aegean), Love’s Labour’s Lost (Sir Nathaniel) and King Lear (The Duke of Albany). Other local roles include The Elephant Man (John Merrick), The Real Inspector Hound (Moon), and The Dresser (Norman). 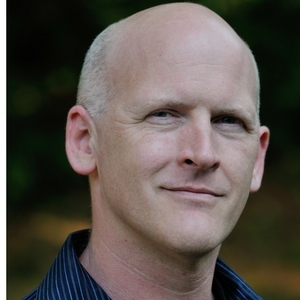 Mark is a fundraising consultant and served as Development Manager at New Repertory Theatre, among other roles, from 1994-2010. Fred Sullivan, Jr. is celebrating 12 seasons with CSC. 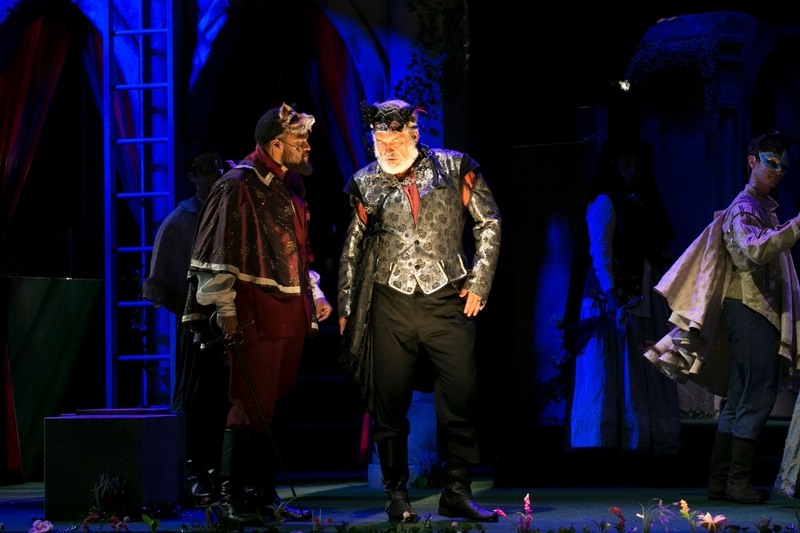 Fred has played Malvolio, Bottom, Gloucester, Capulet, Parolles, Menenius, Holoferness on the Common, the First Gangster in Kiss Me, Kate at the Hatch Shell and received an Elliot Norton Award for Outstanding Actor for his Jaques in CSC’s As You Like It. He is a 35 season resident actor at Trinity Rep where he has appeared in 130 plays and received Norton and IRNE awards for Outstanding Lead Actor in Blithe Spirit and His Girl Friday. 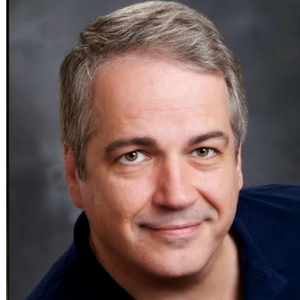 He directed Trinity Rep’s A Christmas Carol, Shooting Star and Boeing Boeing. 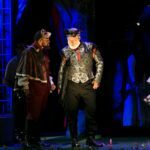 Trinity roles include Falstaff, Bottom, Oscar Madison, James Tyrone, Jr, Joe Pitt, Captain Hook, Scrooge and Harold Hill. Fred is resident director for the Gamm Theatre since 1996 where he has directed 28 plays including Hamlet and Much Ado about Nothing, Macbeth, King Lear, The Tempest and The Winter’s Tale, The Dresser, The Glass Menagerie, Cat on a Hot Tin Roof, Arcadia and The Importance of Being Earnest. His production of Awake at Sing at Gamm was awarded the Elliot Norton for Outstanding Production. As an actor at Gamm, Fred played Donny in American Buffalo, Autolycus in The Winter’s Tale and Rothko in Red. 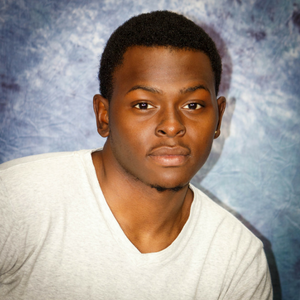 Fred has acted for NJ Shakespeare Festival, Dallas Theatre Center, Berkeley Rep and Actor’s Theatre of Louisville. He teaches acting at Gamm and RISD. 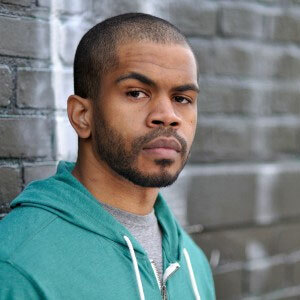 Emerson College in 2015 and also works as a teaching artist and fight choreographer in the Boston area. As always, boundless love and praise for the greatest mom to ever walk this earth, and to the mentors who’ve imparted their love of the Bard and the Sword. John Zdrojeski appeared in The Kite Runner at New Repertory Theatre and How I Learned To Drive at the Boston Center for American Performance. 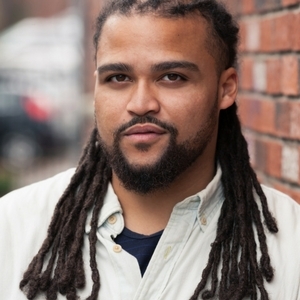 His other credits include 10 x 10 at Barrington Stage, Monster at Potomac Theater Project/Atlantic Stage 2, The Choking Game at IRT Theater, and Peninsula at The Players Theatre. 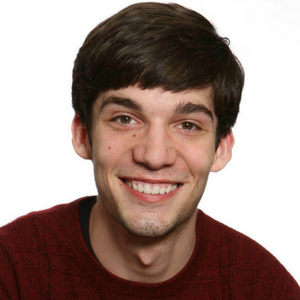 John is in his third-year at NYU’s Graduate Acting Program, and an alumnus of Boston University’s School of Theatre. 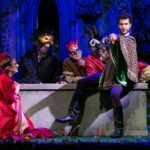 Alex Deroo is thrilled to be working with CSC for yet another epic season of Shakespeare. Alex was part of the 2015 Apprentice Company and at the end of that summer it was his goal to be accepted into CSC2 upon graduating college. 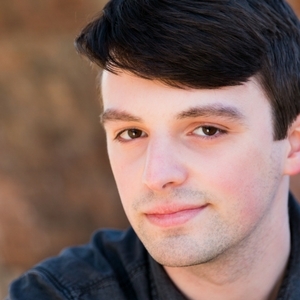 He graduated from Salem State University last May with a BFA Degree in Theatre Performance. Alex has a variety of experience performing Shakespeare including Macbeth, Twelfth Night, King Henry IV, Hamlet and The Comedy of Errors. 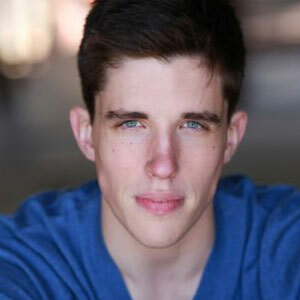 Adam Ewer is a recent alum of The Juilliard School drama program. 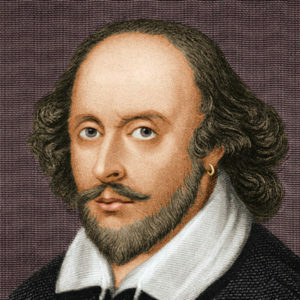 His previous work includes many Shakespeare plays as well as physical theater, short films, and voiceover. He lives in New York City but is proud to have grown up in little Norfolk, Mass. Cassie Foote is excited to be back working with Commonwealth Shakespeare Company. 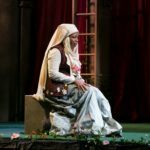 Previous credits with CSC include Julius Caesar (Cassius) with the CSC2 ensemble and Romeo & Juliet (Ensemble/u/s Lady Capulet). Other Boston credits include A Midsummer Night’s Dream (Arts After Hours). NY credits: The Changeling (West End Theater), Othello, Love’s Labour’s Lost, (Easy Leap Theatre Company) Whaddabloodclot! 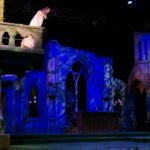 (Williamstown Theater Festival), Sky Pony: Raptured (The Play Company), The Fourth Grader’s Present an Unnamed Love-Suicide (Dreamstem Productions). Tim Hackney is thrilled to be a member of CSC2 this year. National Tours: Mrs. Bumbrake/Teacher in Peter and the Starcatcher, Robert u/s in The Drowsy Chaperone; NYC: Hudson Guild: Charles Ramsdell in The Whaleship Essex. 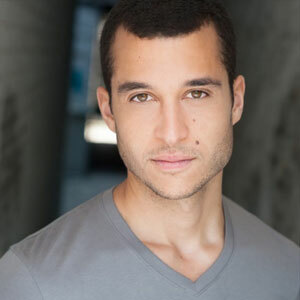 Regional: Joe Pitt in Angels in America: Millennium Approaches (Playhouse on Park); Jason Posner in Wit (Playhouse on Park); Film: The Upcoming Kathryn Bigelow Untitled Detroit Project. Proud graduate of The William Esper Studio in NYC. 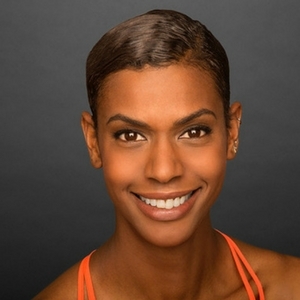 Kaci Hamilton is thrilled to make her Boston debut on the CSC2 stage. 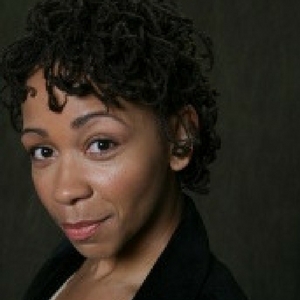 A graduate of the William Esper Studio in New York and native of Ocho Rios, Jamaica, she has appeared as Tituba in The Crucible with Perseverance Theater in Juneau, Alaska, and Katherine/Boy with Fairbanks Shakespeare Theater’s (FST) Henry V; she subsequently traveled with FST to Brisbane, Australia, re-staging Henry V at the 12th Annual World Shakespeare Congress. Jamil Joseph a Brooklyn, NY native and recent alumnus from CSC’s Apprentice Program, is making his way back to CSC2. He has been in shows such as Spike Heels, Eurydice, Jackie & Me, and A Midsummer Night’s Dream. 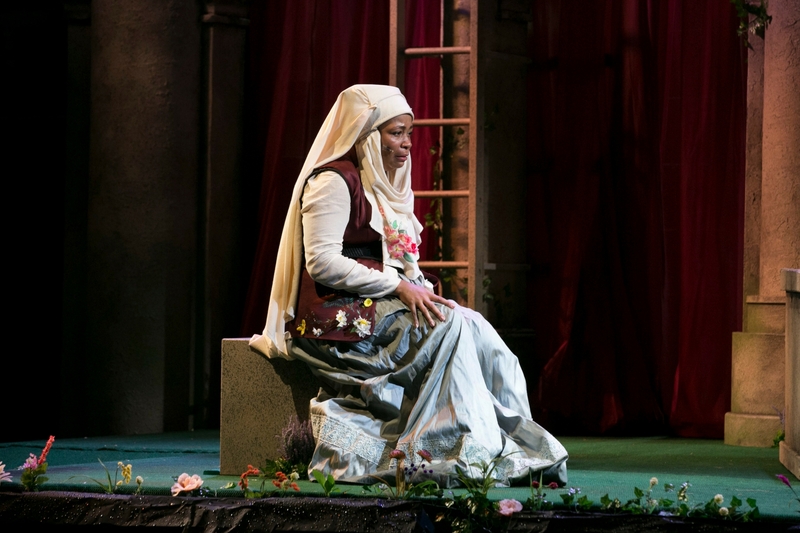 Through the Apprentice Program Jamil has had the pleasure of working with one of Boston’s finest Directors Jennie Israel on the show Measure for Measure. Since the Apprentice Program Jamil has been working on two shows in Bethlehem, PA with Allentown Public Theatre and with Mock Turtle Marionette Theatre. 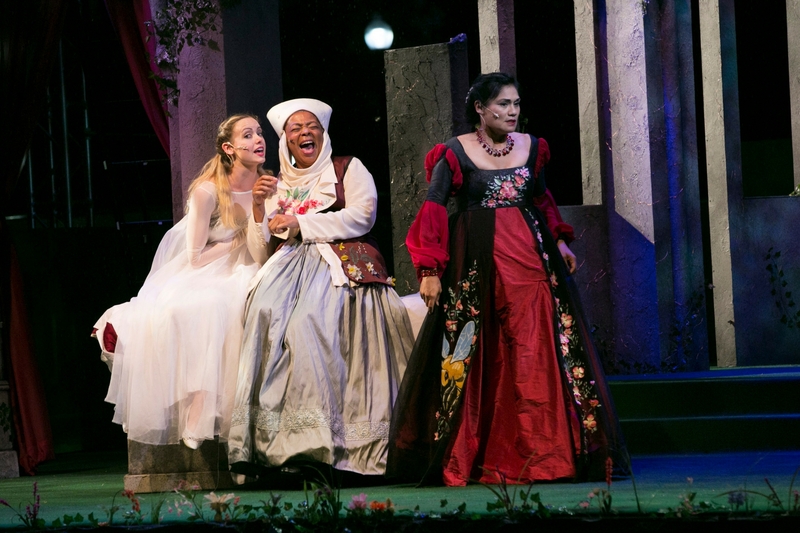 Stephanie King is thrilled to be working with CSC2 in Julius Caesar and this summer’s Romeo and Juliet on the Boston Common. 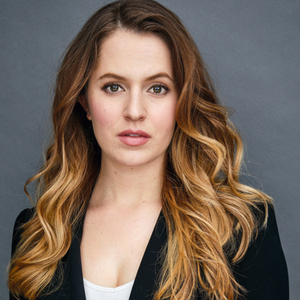 A recent MFA Acting graduate from Brooklyn College,favorite roles include Rosemary in William Inge’s Picnic and Thyona in Charles Mee’s Big Love. 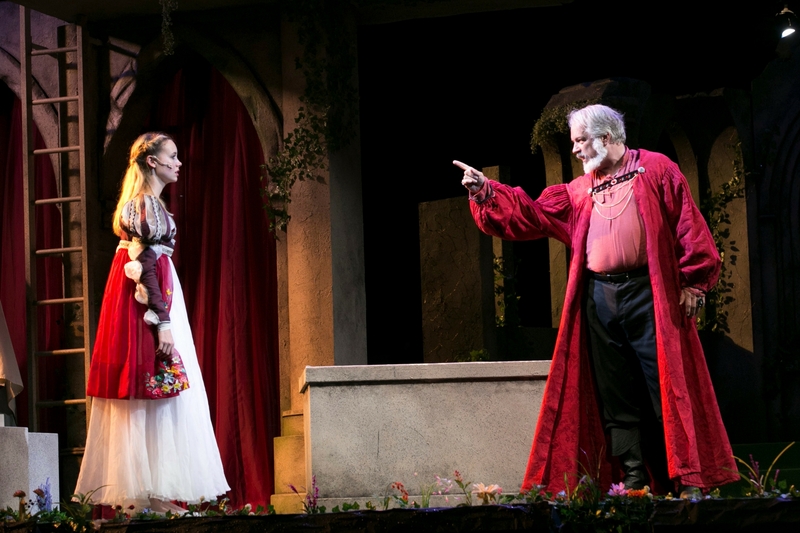 Sarah Mass is delighted to return to Commonwealth Shakespeare Company after appearing in last year’s productions of Fear and Misery in the Third Reich, Julius Caesar (Stage2), and Romeo and Juliet (Free Shakespeare on the Common).on the Boston Common. Sarah is an alumnus of both the CSC2 company and the CSC Apprentice Program. Other local credits include Mame (Greater Boston Stage), Sense and Sensibility and The Winter’s Tale (Maiden Phoenix Theatre Co), A Midsummer Night’s Dream and Henry V (Arts After-hours), Blinders (Flat Earth Theatre), Footfalls (Exiled Theatre), A Midsummer Night’s Dream and Romeo and Juliet (Shakespeare Now!). Sarah received her B.A. in Theatre from Boston College and also studied at the British American Drama Academy in London. 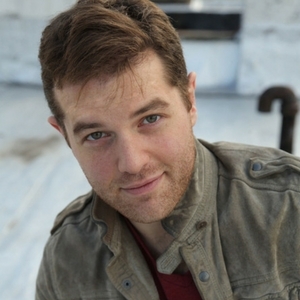 Andrew Prensky is a Boston-based writer and actor. His most recent credits include: Bottom in A Midsummer Night’s Dream, (Umass Lowell), Elbow in Measure for Measure (Commonwealth Shakespeare Apprentice Program), and Macbeth in Macbeth (Tufts University). He has a BA in Drama and Political Science from Tufts University. 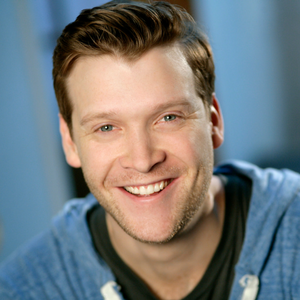 Joey Tyler is very excited to be returning to work with Commonwealth Shakespeare Company. 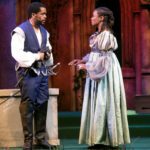 Last summer he completed CSC’s Apprentice Program where he played The Queen in a genderbent showcase production of Cymbeline and understudied Dull in Love’s Labour’s Lost on the Boston Common. 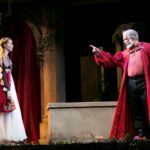 He has most recently been touring with Boston Theatre Company in their productions of Hamlet and A Midsummer Night’s Dream to give students exposure to Shakespeare in schools around Massachusetts. Allegra Libonati is a director for theater and opera. 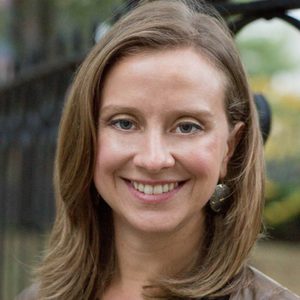 In Boston, she most recently directed The Rake’s Progress at the Boston Lyric Opera. 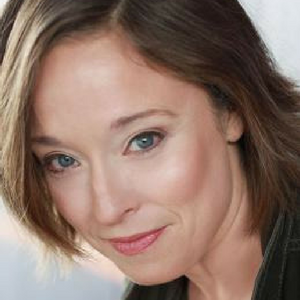 She has been the Resident Director at the American Repertory Theater: The Pirate Princess, The Light Princess, Hansel and Gretel, The Snow Queen, The Tempest (Associate), In the Body of the World (Associate), Crossing (Assistant), Prometheus Bound (Associate), The Donkey Show (Resident Director). Internationally she directed a new immersive adventure show, Peter Pan’s Neverland currently running in Beijing, China. She has created outdoor theater for twelve seasons at the Summer Theatre of New Canaan: Legally Blonde (12 Broadway World Nominations) Hairspray (9 Broadway World Nominations), South Pacific, My Fair Lady, Carousel, 12th Night, Romeo and Juliet, Taming of the Shrew, A Midsummer Night’s Dream, and H4 (an original adaptation of Henry IV, Parts 1 and 2). Broadway: Tony Award-winning revival of Hair. 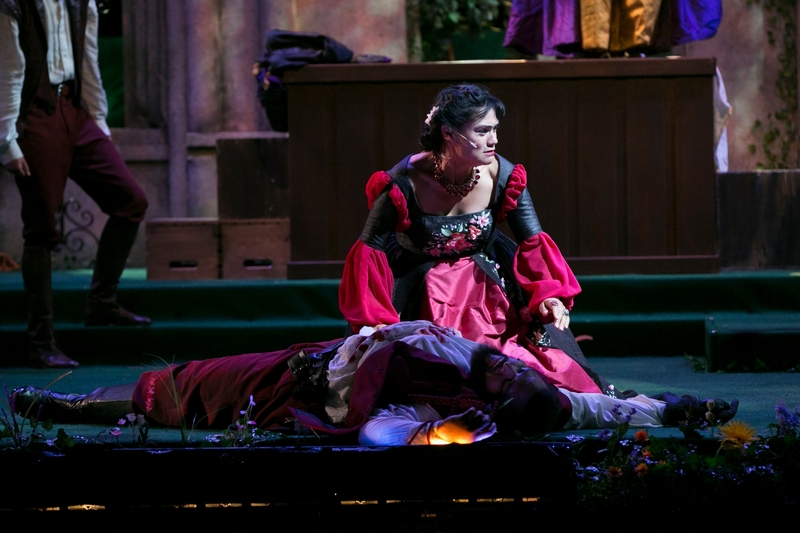 Later this year she will be directing Verdi’s opera Falstaff at Opera Omaha and King Lear at Wayne State University. Allegra has made Boston her home and guest teaches Musical Theater at Harvard University. She is a member of Tut & Zanni Theatre Company and a graduate of NYU and CMU. Neil Fortin is a Boston-based costume designer. 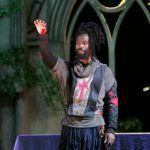 He is a graduate of Boston University with an MFA in Costume Production, and additionally holds a Bachelors degree in History from Providence College. 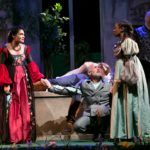 Fortin has most recently completed designing for the Boston Lyric Opera’s production of The Rake’s Progress, directed by Allegra Libonatti. Prior to that, Fortin designed James and the Giant Peach for the American Repertory Theater. 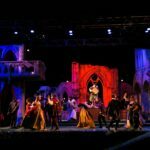 As an ongoing project Fortin is working on the American Repertory’s new musical Burn All Night, as part of their 2017-2018 season. 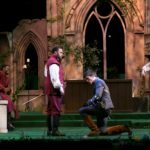 Fortin has also worked with Boston’s Huntington Theater Company, Guerilla Opera, The Boston Conservatory, Actors Shakespeare Project, The Walnut Hill School, and The Metro Stage Company. Fortin excels in period tailoring as well as corsetry and period dressmaking. Millinery and crafts work are also in his arsenal, with attention to period and light-handed detail. While Fortin enjoys costume production he is also facile at design work, and understands that the way clothing is constructed affects the design-driven outcome. 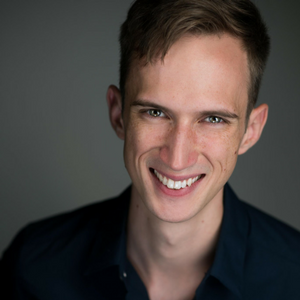 Peter DiMuro returns to CSC after last year’s production of The Boys From Syracuse, presented with Boston Landmarks Orchestra. 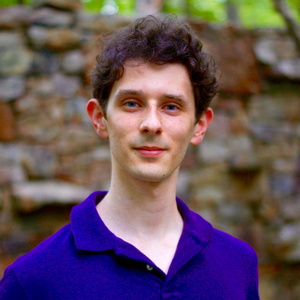 Peter’s work has been commissioned by leading presenters and universities, including The Kennedy Center/DC, Dance Place/DC, Bates Dance Festival, American Dance Festival, AURAS Dance/Lithuania, The Boston Conservatory and Point Park University. In theatre, he has created dance and movement for productions at Theatre J, Open Circle Theatre, and the Folger Shakespeare Library in Washington, DC. His original company, Peter DiMuro Performance Associates and his fifteen-year collaboration, including 5 years as Artistic Director, with Liz Lerman Dance Exchange, laid the foundation for his current creative umbrella, Peter DiMuro / Public Displays of Motion. Peter is grateful for previous support from the National Endowment for the Arts, the National Performance Network, and, more recently, from The Boston Foundation’s Next Step, the Boston Dance Alliance; the Mayor’s Office of Boston; and The Dance Complex, for which he serves as Executive Artistic Director. In May, Peter received a Lifetime Achievement Award in Dance from Salem State University. 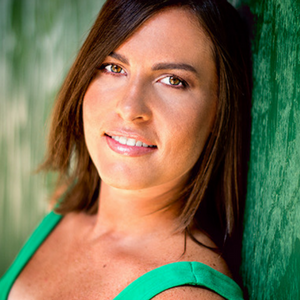 Angie Jepson is a fight choreographer, actress, and professor in the Boston area. She is thrilled to return to CSC after having worked as the Fight Director of Romeo & Juliet. Fight choreography credits include: Villians’ Supper Club with Merrimack Repertory Theatre, Tiger Style!, Becoming Cuba and M with the Huntington Theatre Company, Fences with Gloucester Stage Company, The Scottsboro Boys, Appropriate, Bloody Bloody Andrew Jackson, and Bad Jews with SpeakEasy Stage Company, Camelot with New Repertory Theatre, and Guards at the Taj with Central Square Theatre among many others. Angie received her MFA in Acting from Brandeis University, is a Certified Teacher with the Society of American Fight Directors, and teaches at the New England Conservatory, the Boston Conservatory at Berklee, and UMass Boston. Kat Alix-Gaudreau attended UMASS Amherst and the University of Georgia, earning a BA in Theater and an MA in Sociology. Kat also earned her degree in Digital Filmmaking from Boston University’s Center for Digital Imaging Arts in 2009. 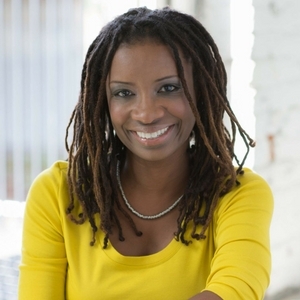 She began work as Production Coordinator at Iguana Films in 2008, and has been involved in two national PBS broadcast documentaries. In 2012 she worked as an assistant editor for Universal Studio’s “Ted”, and in 2013, was the assistant editor for “Our Mockingbird”, a documentary film by Sandra Jaffey. Kat was Production Coordinator for the HGTV show, “Spontaneous Construction” (aired March 2013). 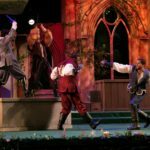 She is also the founder and Artistic Director of Ghost Light Players of MetroWest, which has produced seven Shakespeare productions since its inception in 2011. Kat was recently admitted to the advanced degree program at the Shakespeare Institute in Stratford- On-Avon and will be relocating to the U.K. this fall. Nora Mally is very excited to be making her Boston theatre debut after working for six years in the Chicago theatre scene. Chicago credits include productions with Steppenwolf Theatre Company, Chicago Shakespeare Theater, Goodman Theatre, Remy Bumppo, About Face, The Inconvenience, Looking Glass Theatre Company, and TimeLine Theatre Company. Most recently she was the Assistant Stage Manager for Jesus Christ Superstar at Paramount Theatre Company in Aurora, IL. Nora proudly holds a BA degree in Theatre from Smith College. 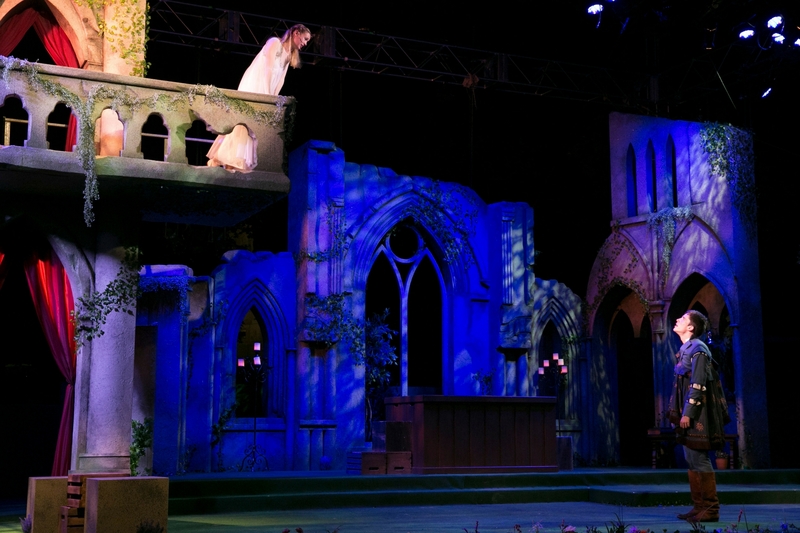 The Summer 2017 production of Romeo & Juliet will run from July 19 through August 6. Performances on Tuesday through Saturday evenings begin at 8 PM. Sunday performances begin at 7 PM. 3PM matinee on August 5. There are no performances on Mondays. 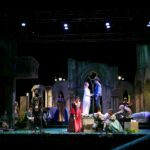 What is the running time of the Romeo & Juliet? The performance is about 2.5 hours long, including a 15 minute intermission. 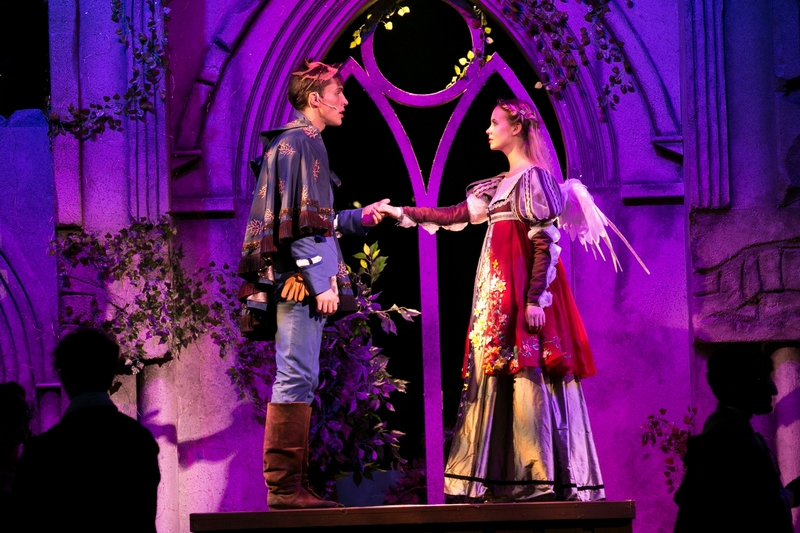 What is the age appropriateness for Romeo & Juliet? 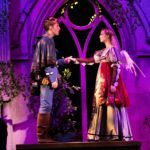 There will be one matinee performance of Romeo & Juliet on Saturday, August 5, 2017 at 3pm. 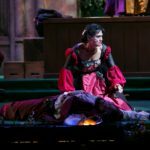 Are there special performances or considerations for patrons with disabilities? Join us for a backstage tactile tour from 6:30-6:45 before each Audio Described performance! 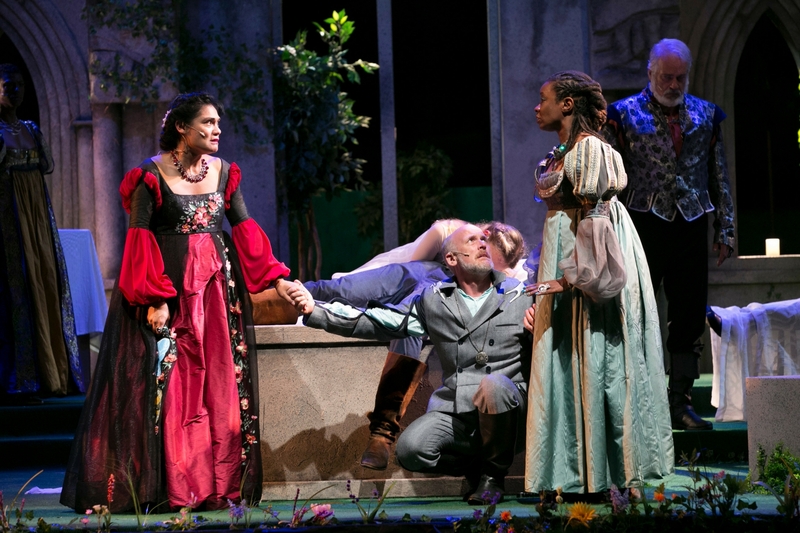 This summer’s production of Romeo & Juliet will also feature on-site accessible services to patrons with mobility impairments, those who are Deaf, Hard-of-Hearing, Blind and Visually Impaired. The staff at CSC is committed to serving all patrons regardless of ability or disability. Click here to learn more about accessibility on the common. Several areas are reserved for patrons with wheelchairs or mobility impairments and their companions. Click HERE to view a seating map. 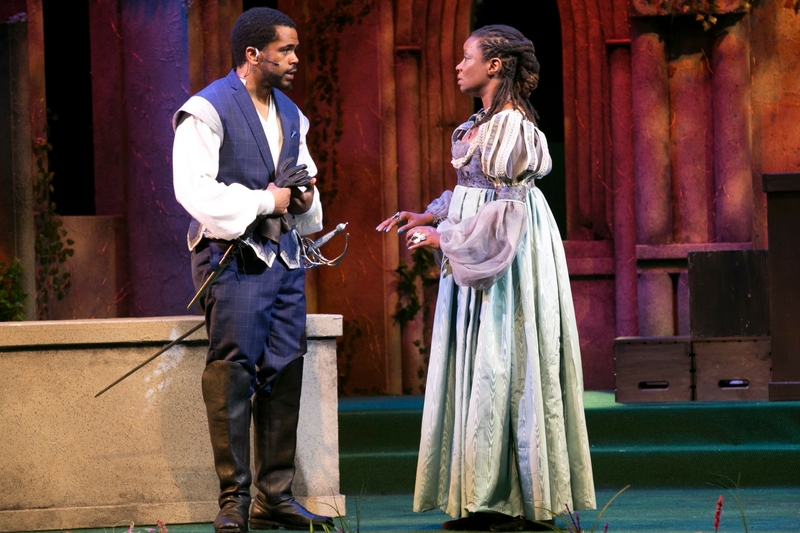 For more information, please contact CSC at (617) 426-0863 or info@commshakes.org. Performances take place at the Parkman Bandstand on the Boston Common, across the street from the AMC Loews Boston Common movie theater on Tremont Street. If you are traveling via the MBTA, there are several stations located within steps of the Boston Common. Red Line: Park Street or Downtown Crossing stops. Parking is available in the Boston Common Garage. (Zero Charles Street, Boston, MA) Be sure to pick up a discount parking coupon from one of the tents or from one of our ambassadors. These coupons, provided by the Massachusetts Convention Center Authority, extend a discount to our patrons and proceeds go directly to CSC. 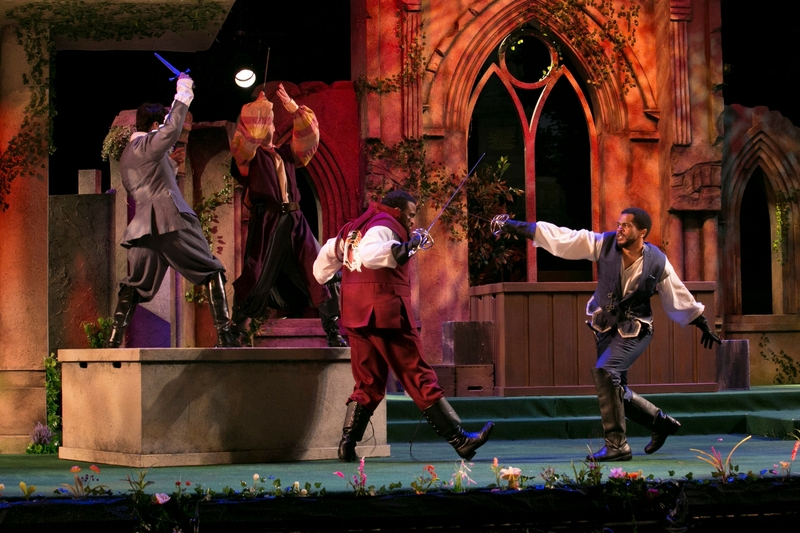 All performances of Shakespeare on the Common are FREE and open to the public. We offer a limited number of reserved chairs in our Friends Section located near the stage at each performance. 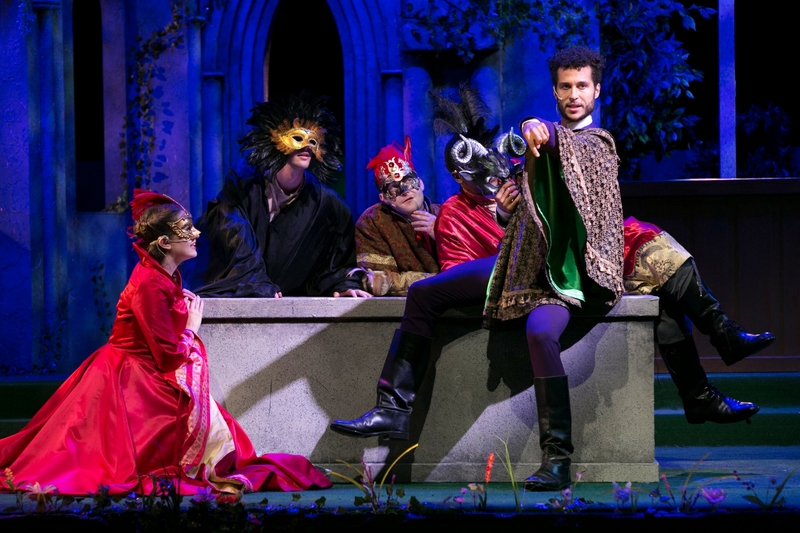 In order to help us keep Shakespeare on the Common free for everyone, we encourage all who attend to consider leaving a donation to support our production. Audience and actor safety is our main concern. In cases of heavy rain or lightning storms, we will cancel. Audiences can get weather updates on the homepage of our website or by calling the Weather Hotline at 617-426-0863. Information will also be distributed on Facebook, Twitter, and Instagram. Some patrons arrive as early as 2-3 hours before the performance to stake out their spot. There is plenty of room on the Boston Common, however, and you will be able to find room no matter when you arrive. Lawn chairs are available for rent in the chair rental tents on either side of the stage. Chair rentals are $5, plus a $5 deposit that will be returned to you when you bring back the chair after the performance. Can I bring my own chair? If so, where can I sit? Yes, you are welcome to bring your own chair and/or blanket to sit on. Please note that if you have a tall chair that could obstruct the view of other patrons, you will be directed to a Tall Chair Section. Click HERE to view a detailed seating map. If you plan to arrive early, please do not leave your chair or blanket unattended. How do I get one of those seats near the stage? 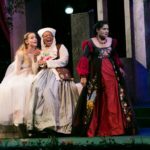 Shakespeare on the Common is always FREE and open to the public. A limited number of reserved chairs will be available in our Friends Section for each performance. Friend Section seats will be available for purchase in mid-spring. For more information, click HERE (link to Friends Section tab) or call 617-426-0863. Is there food?/Can I bring my own? Yes, Ben & Jerry’s ice cream truck and Earl of Sandwich are present during all performances. Additional food trucks will be available Friday, Saturday, and Sunday. 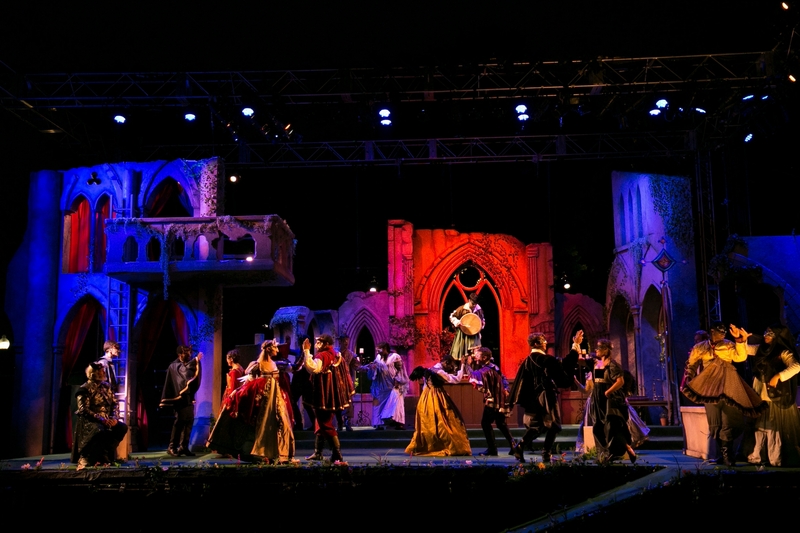 CSC concessions including bottled water and candy directly support Free Shakespeare on the Common. For your convenience, we encourage attendees to bring cash for food and concessions, although we do accept credit cards. You are welcome to bring your own food and we ask to help us keep the Boston Common clean by picking up after yourself. Alcohol is not permitted on the Boston Common. Attendees are encouraged to bring a blanket to sit on, a light sweater, mosquito repellent, and an umbrella if the forecast calls for rain. If you plan on attending a matinee performance, we suggest you bring a hat and sunscreen for your protection from the sun. Bringing cash is very much recommended for concessions, although we do accept credit card as well. If you plan to arrive early, please do not leave your blanket or chair unattended. Yes, portable toilets are located near the tennis courts. Is there merchandise available for purchase? Yes, T-shirts, sweatshirts, blankets, and other items are available for purchase at the tents on either side of the stage. 100% of the proceeds benefit Commonwealth Shakespeare Company. 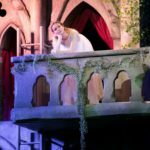 How can I support Free Shakespeare on the Common? There are a number of ways to support CSC. Donations will be collected on the Common or visit. You can also CLICK HERE or call us at 617-426-0863 to learn more about how you can make a donation. Free Shakespeare on the Common is possible thanks to the support of friends like you. Can I smoke on the Common? No, there is now a smoking ban in all Boston Parks. A $250 fine will be enforced by the Park Rangers onsite.